Riya O'Connell requests applications from men around the country willing to participate in the research she needs for her dissertation on Male Sexuality. She narrows down her thousands of submissions to eight men. In return, Riya will give them...whatever they want. As her project progresses, Riya realizes she's chosen the eight men in the country who would love her well and that she could easily love in return. She leaves subject after subject with a small piece of her heart. Ultimately, Riya discovers where she truly belongs...and gets an education she didn't plan on. 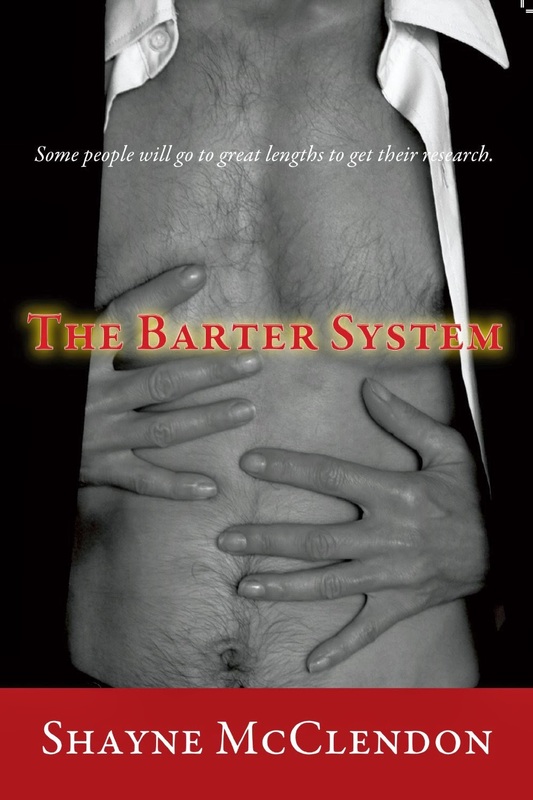 Sadly, The Barter System is the first book I've read by Shayne and I am missing out. I started this one morning and couldn't put it down. I carried my iPad with me everywhere that day and just kept reading. I was so intrigued by Riya that there was no stopping me from finishing that book. I loved how Riya went way out of her comfort zone to do research on male sexuality. She approaches the project with the usual scientific mindset but soon realizes that each man will capture a piece of her heart. I began to wonder if she would have anything left if she ever feel in love. While Riya is a giving person both emotionally and physically she soon realizes the depth of emotions she has as she moves from one man to the next in order to complete her research. Along the way she learns a lot about love, life and human kindness ~ both within herself and in others. The Barter System really tugged at my heart strings as I watched Riya leave a man who seemed perfect for her to go to the next man so she could finish her research. While that hurt and I had to wonder if I wanted to keep reading about each man, I couldn't stop myself. I wanted Riya for a best friend and I needed to go on the journey with her. 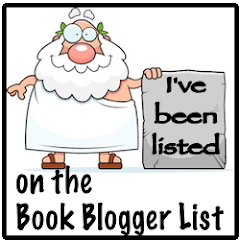 The Barter System is a must read for romance lovers!